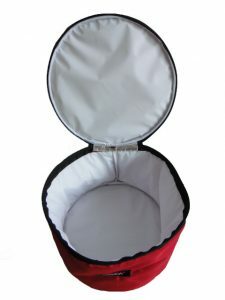 Icegreen reusable bags are ideal for carrying both hot and cold items, and can keep food hot or cold for up to 3 hours. 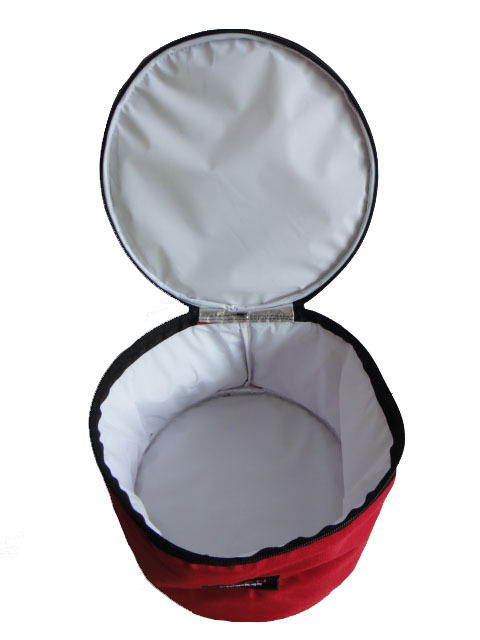 This cooler bag comes with an inner PVC liner, adding a waterproof layer to the inside of the bag which can be wiped clean with a damp cloth. Can be silkscreen printed or laminated.